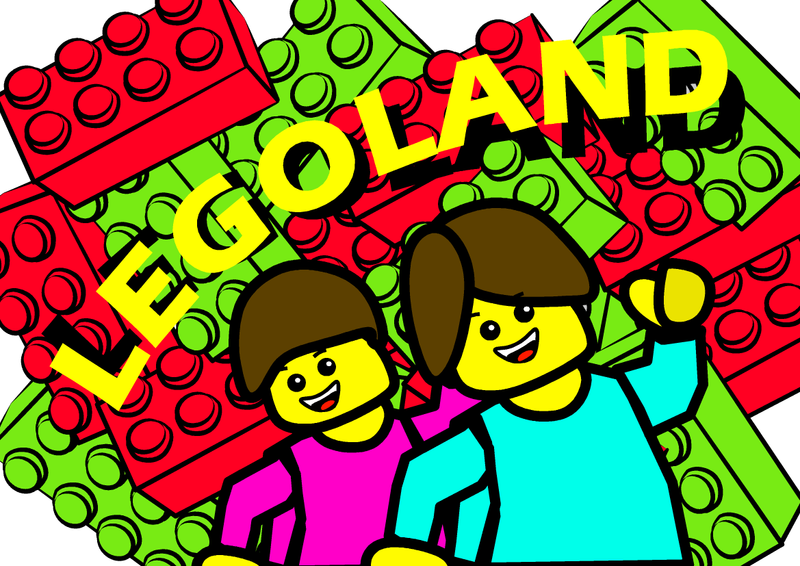 LEGO is a popular toy manufacturer based in Denmark. Its products are well known for its attractive colors and interlocking features. With its celebration of the 80th birthday this year, it is worth checking out its history and the influences it has on children and the world. You heard a number of idioms in this clip. Like any language in the world, English contains a lot of idioms in daily conversation. It is not a must that we have to express our meanings in proverbs. But using one or two occasionally can enliven our expressions. Native speakers use them a lot. It is useful for students to know some of them, especially the common ones. Try to match the following idioms to their meanings.